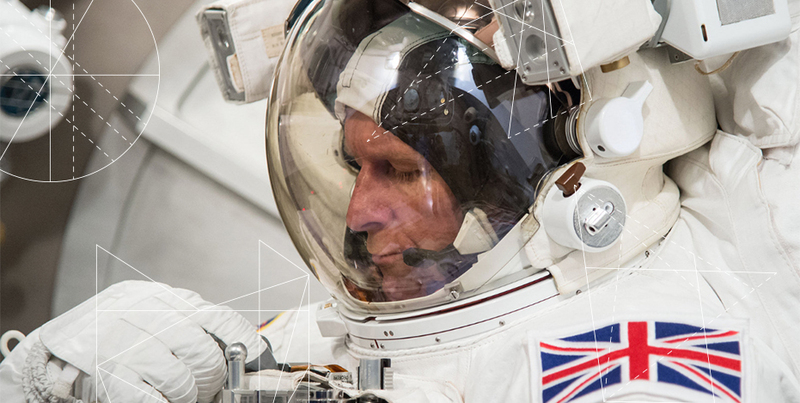 In December 2015, UK astronaut Tim Peake embarked on a 6-month mission to the International Space Station. 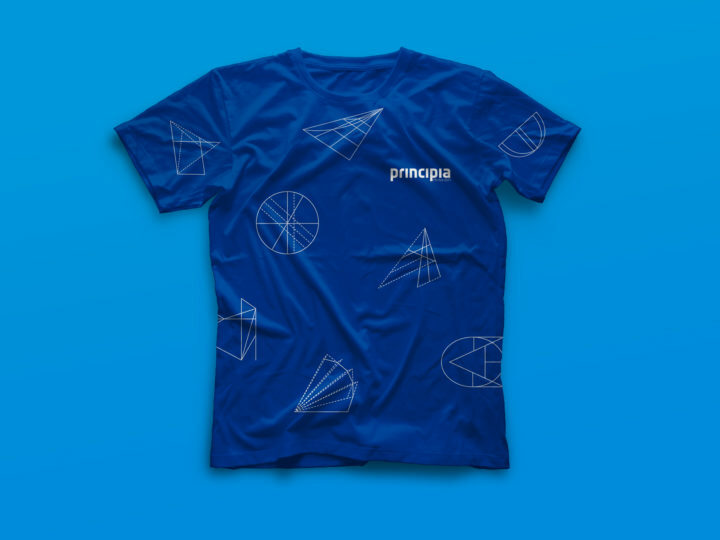 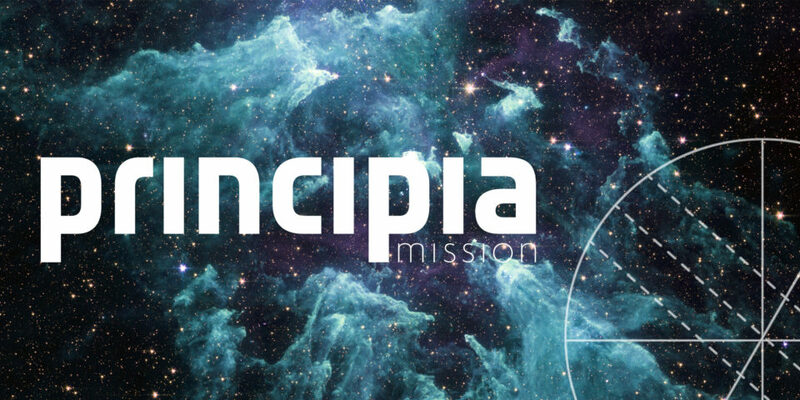 The ‘patch’ for the Principia mission was designed by a competition winner, but we were asked to create the rest of the branding to raise awareness and build anticipation in the lead up to the launch. 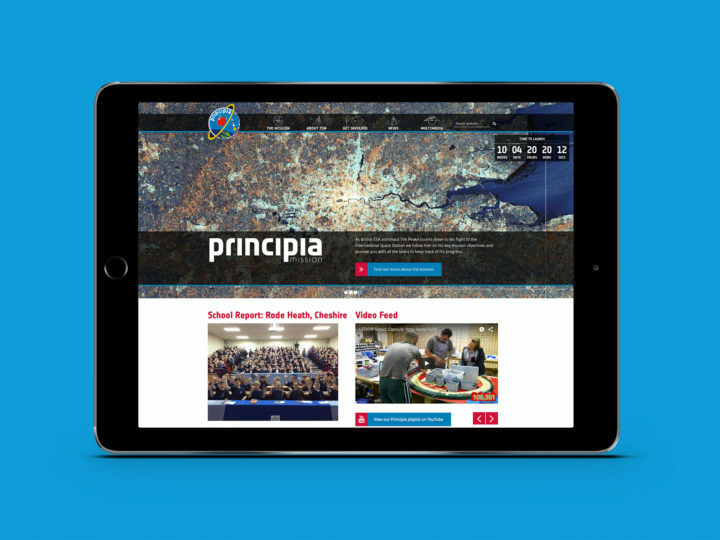 We were inspired by Newton’s Principia Mathematica, from which the mission takes its name. 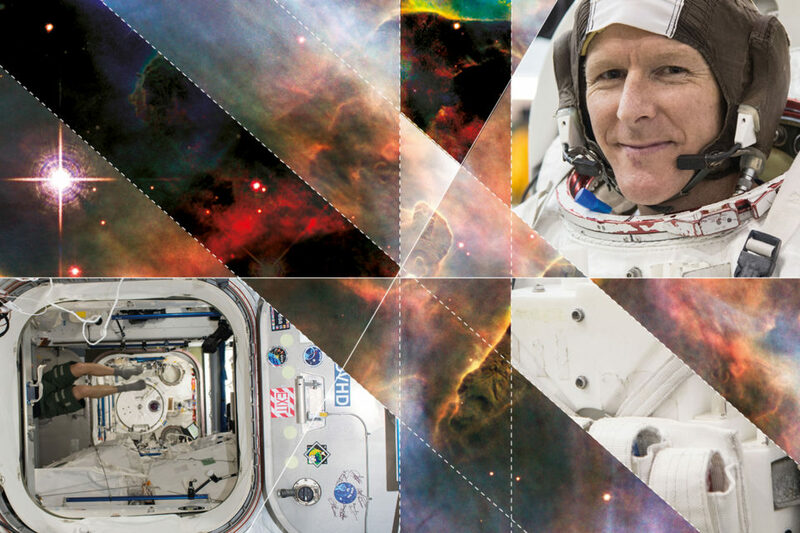 We repurposed Newton’s technical drawings to be used as overlays or holding shapes for images. 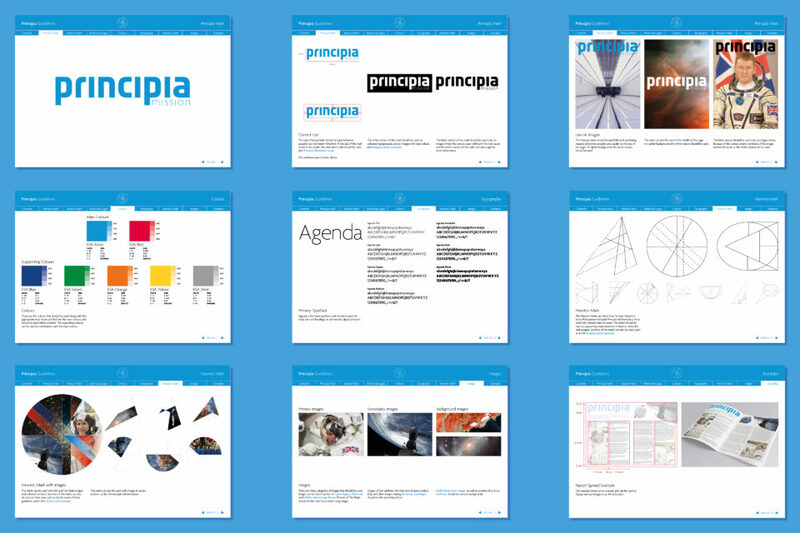 The result was a clean and modern brand that encompasses the scientific developments of the past and those still to come.